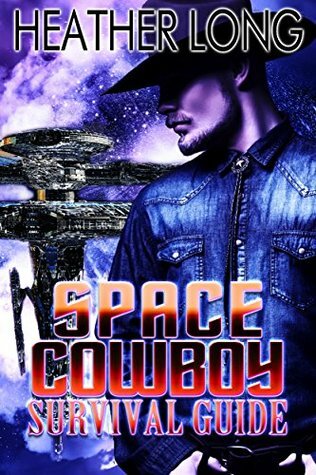 A Western set in the frontier of space with a gritty cowboy space ship captain and his motley crew adventuring in the stars was a cover to cover wonder read. 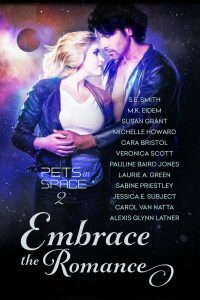 Shaw Sullivan has one goal and that’s to save the family ranch back on Earth Prime and he does what it takes to achieve it including signing up for a four-year stint in space as a governmental census taker. Shaw’s no tenderfoot and knows the colonists spread throughout all the inhabitable worlds won’t take kindly to a government snoop so he quietly goes about his business prepared for anything. Though, he doesn’t go empty-handed. Besides his own modified weaponry and distinct Stetson and long black coat, Shaw was given the modern Gilly spacecraft and his new AI partner Zed. Shaw’s got a long list of survival rules for himself and they keep him out of trouble until he runs into trouble of the female variety. 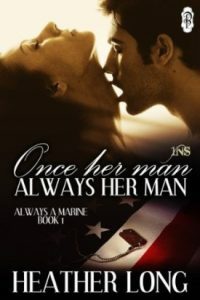 He’s no hero nor is he a bleeding heart, but turning the determined girl aside is beyond him. Besides, she’s good company on the Gilly. Only with the advent of a runaway bride comes more adventure his way leaving him no longer alone and definitely not bored. Alright, this was a fun and exciting space western- and I really want more. I have been a fan of Heather Long’s Marines, Her Cowboys, Her Royals, and now I’m convinced she’s been holding out after reading her sci-fi. Her Space Cowboy world is not exotic in the sense that she created a world where humans advance their knowledge enough so that they could explore space, find inhabitable worlds, and start colonizing- space land rushes if you will. A few centuries later and the colonies are distinct culturally, socially, and structurally from each other. Shaw’s job is to collect data on each, document his own personal reports, and turn it all in to his supervisor back home. As to the characters, Shaw is the main protagonist. The story begins from his perspective. He is an individual who stands alone and functions in isolation just fine. He has a wry wit, keen intelligence, and he’s quite capable of taking care of business if someone wants to get rowdy. As he encounters each new member of his growing crew of misfits, he starts sharing the narration so the reader gets all their perspectives and perspectives on each other. The tone is meant to be light and exciting and it was. I loved several cultural entertainment references that popped up. 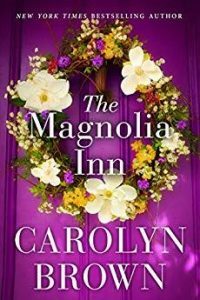 The pacing varied and the plot built to an exciting ending. There were a few reveals and the ending was open to more adventures for the crew of the Gilly. All in all, this was an abso-fab sci-fi western adventure that I can recommend to those who enjoy both genres separate. 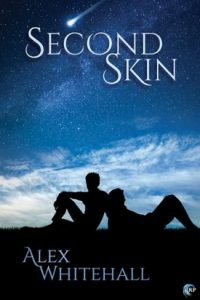 National bestselling author Heather Long likes long walks in the park, science fiction, superheroes, Marines, and men who aren’t douche bags. She writes snarky women tangled in romance as hot as Texas summertime. 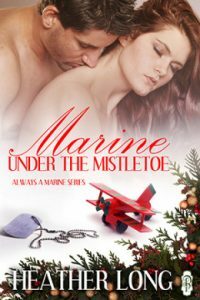 From paranormal historical westerns to contemporary military romance, Heather might switch genres, but one thing is true in all of her stories—the characters drive the books. 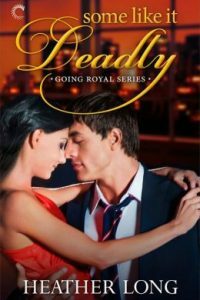 When she’s not wrangling her menagerie of animals, Heather devotes herself to her family, remembering a time when her Nan used to read her steamy Harlequin novels instead of picture books. 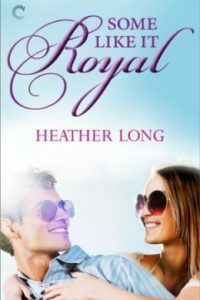 Heather believes if you like your heroes so real you could lick the grit off their chest and your heroines so likable, you’re sure you were friends with someone just like them once, you’ll enjoy her worlds almost as much as she does. I’ve never read this author but that does sound like a fun book. It was very fun, Mary. I loved the ‘advice’ bits and the humor paired with the excitement and camaraderie. Light but constructed well, can’t get better than that. Thank you, Braine! Merry Christmas to you, too. Yes, it was just the right amount of world building to satisfy the sci-fi lover, but had some light adventure to make it engaging. Well that sounds like a lot of fun. She’s another I need to try to make happen in 2017. You always make them sound so good! Oh yes. I first tried her cowboy PNRs and then her 1NS series Marines. I’m a fan now. This one was unique and I hope she writes more about this group of space misfits. Oh this sounds like a fun read! Reminds me a bit of the tv series firefly which combined a western feel with low tech sci-fi. Sounds like the world building is pretty interesting in this one with all the different colonies. Glad to hear this was a good one. Great review! I’ve not seen Firefly, but when I read other reviews, it was mentioned that this was like it. I guess I need to watch the series.